Where will the Paterson Process take you? 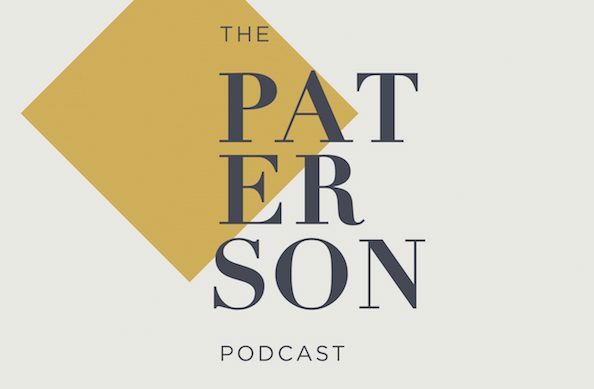 Discover how the Paterson Process can help you and your organization grow. LifePlan is a facilitated journey that helps you discover your unique purpose in life. 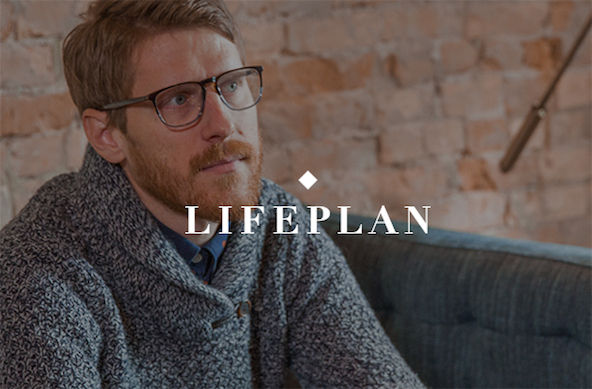 LifePlan will guide you to discover your purpose and provide you with a clear strategic plan to live it out. 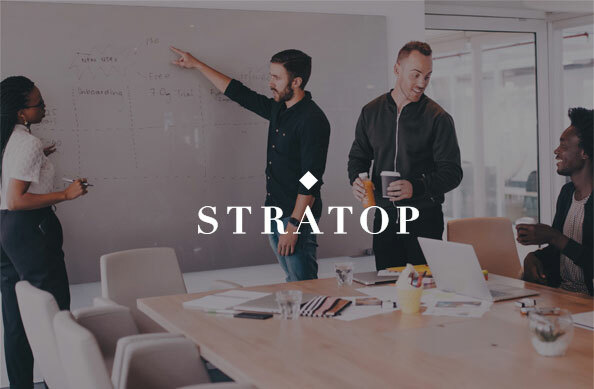 StratOp is a strategic system designed to help you grow your organization. Beginning with a 3-day facilitated planning process, StratOp will leave you with a clear strategic plan. We come alongside clients, both individuals and organizations, who are looking to make a greater impact. Listen in to their stories to learn more about their work and how our Guides have come alongside them. Learn more about his remarkable life story, then discover how his breakthrough process can help you get where you dream of going.